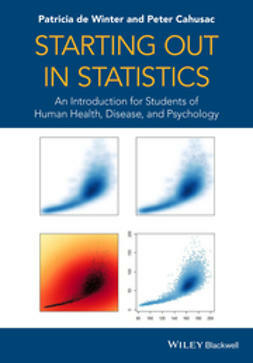 Starting out in Statistics aims to provide an accessible book on a topic that many students find difficult. 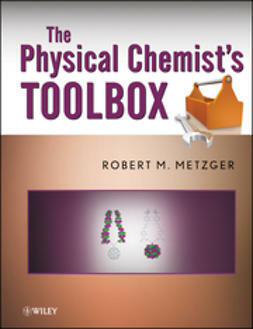 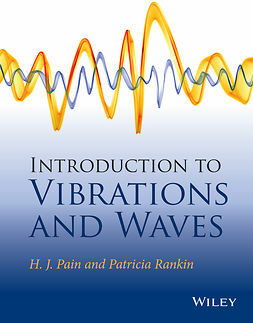 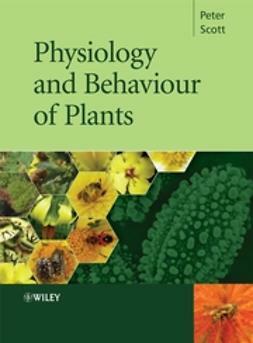 It includes modern, up-to-date methodology and is illustrated throughout with current examples, relevant to students taking courses in a range of human-related sciences, from biomedicine to psychology. 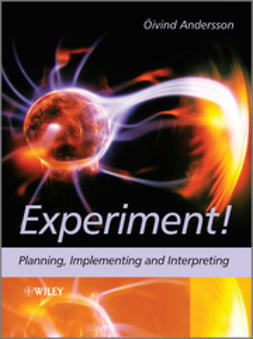 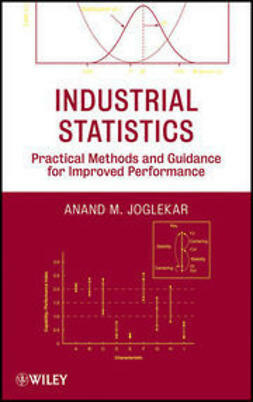 It is essential for students to grasp the underlying statistical concepts which give them a stronger grounding in the subject, rather than simply learning to use statistical software, which although useful, does not arm a student with the skills necessary to formulate the experimental design and analysis of a research project in their later years of study or indeed, if working in research. 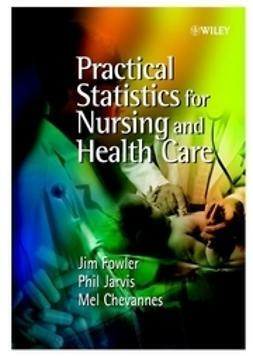 This book gives the necessary background and tools for students to use statistics confidently and creatively in their studies and future career. 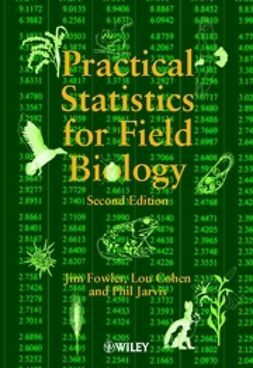 Written in an engaging and accessible style this book provides the statistical foundations needed to successfully pursue a degree in the biological and social sciences.